As a homeowner, you always like to have the best-looking landscape in the neighborhood so that your visitors and family like the way it looks. Whether you are looking for landscape renovations or new landscaping installed, you need the help of the professionals. As we have a variety of landscape design ideas, we can help you make your landscape look its best. Working with our skilled design experts you can find exactly the look you want within your budget. We have landscape ideas for the front of the house as well as backyard landscape ideas. You can choose the appropriate residential landscape installation services for your landscape. There is no denying the fact that appropriately designed landscapes add to the beauty and value of your property. For this reason, you must choose experts to handle your new landscaping installation. 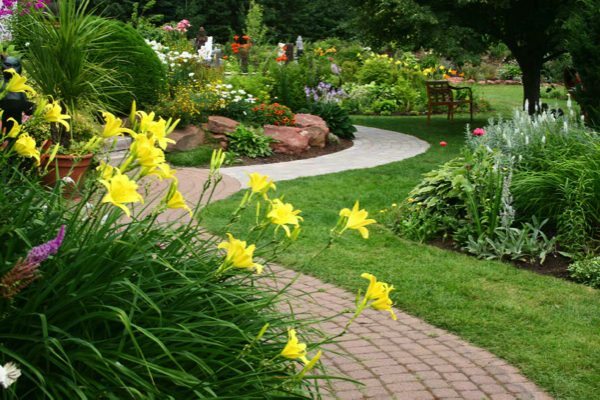 As there are various types of landscape designs that can be developed, you will have to choose an appropriate design. If you are unable to choose the appropriate design, our staff will assist you. You can check out our portfolio and we are sure you will find the right design for your new landscaping as we have several garden design ideas. If you are tired of your dull and drab landscape and are looking for a landscape renovation, you must work with professionals. Because they have a large number of landscape remodeling ideas, they will be able to create a beautiful landscape for you within your budget. 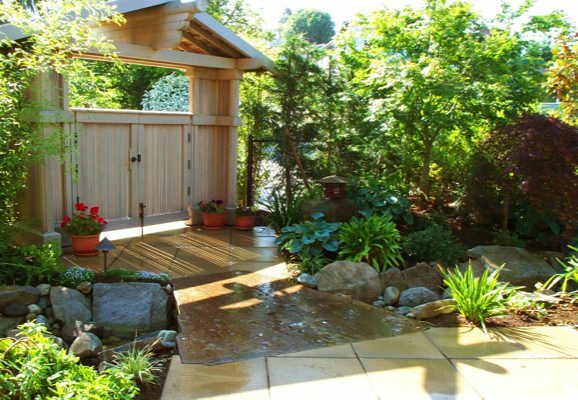 While we are fully conversant with new landscaping basics, we can also provide beautiful landscape renovation services in Federal Way. Give us a call so we can get started right away! 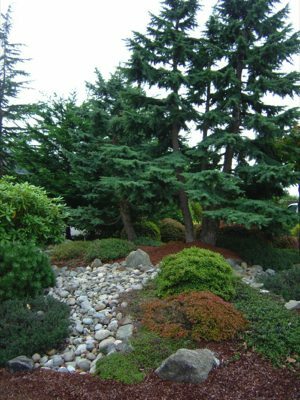 If you have any need of residential landscape installation or landscape renovations in Federal Way, call Nasim & Sons at (253) 777-3881.